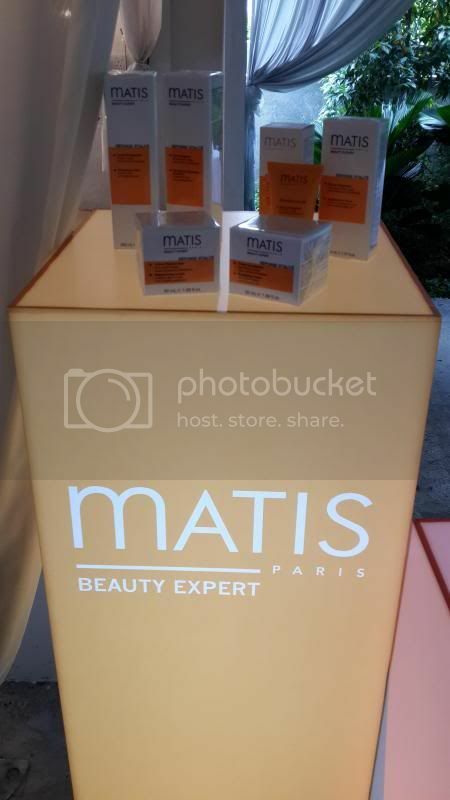 Few weeks ago, I was invited to MATIS Paris Professional Skincare product launch all thanks to The Butterfly Project. 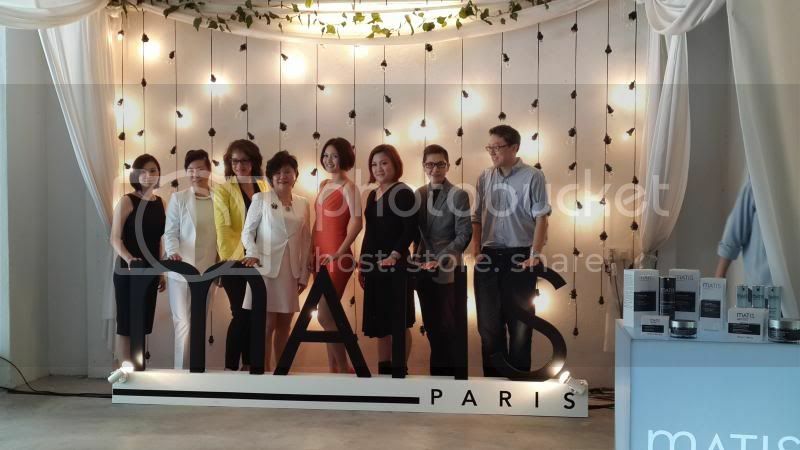 It was held at Passion Road along Lorong Yap Kwan Seng. I managed to reach the place on time. 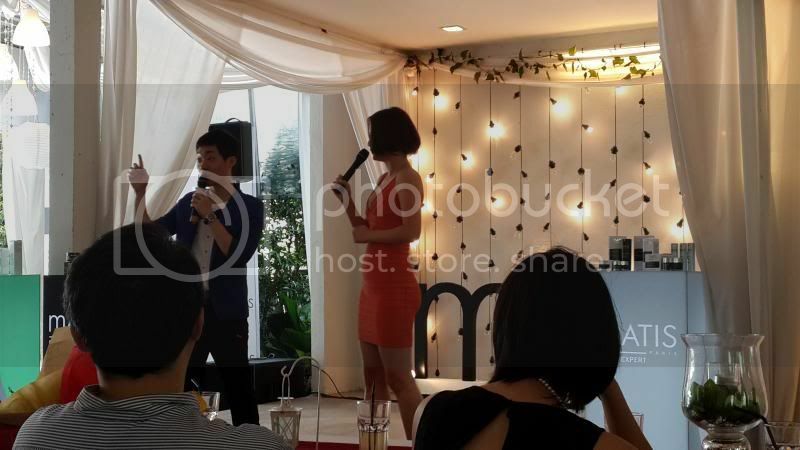 Before the event, we were told that it was a beauty drink launch and it turned out to be a skin care product launching. 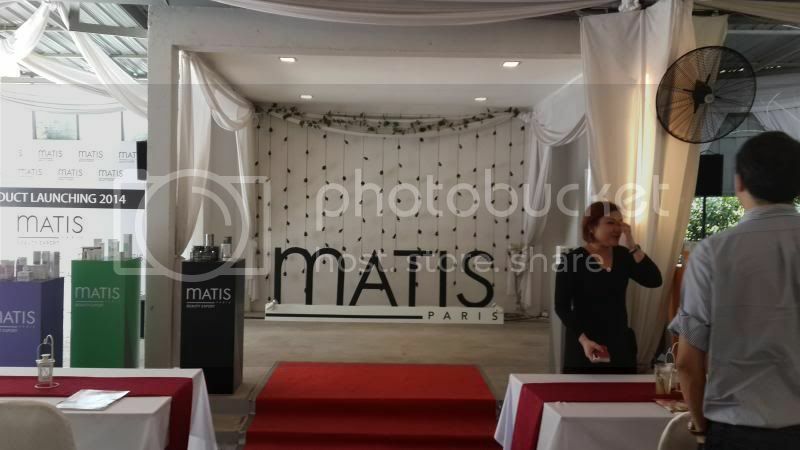 To those who are not sure about Matis Paris' background, Matis Paris Professional Skin Care is a prestigious professional skin care brand renowned throughout the world. For more than 75 years, a team of specialists, chemists, biologists and formulators at the Matis Research and Creation laboratory have utilized the latest technology to continuously pursue the company’s quest for innovation. Through its development of unique treatments, methods and products, Matis offers complete and personalized responses that begin in the treatment room and continues with home care products. 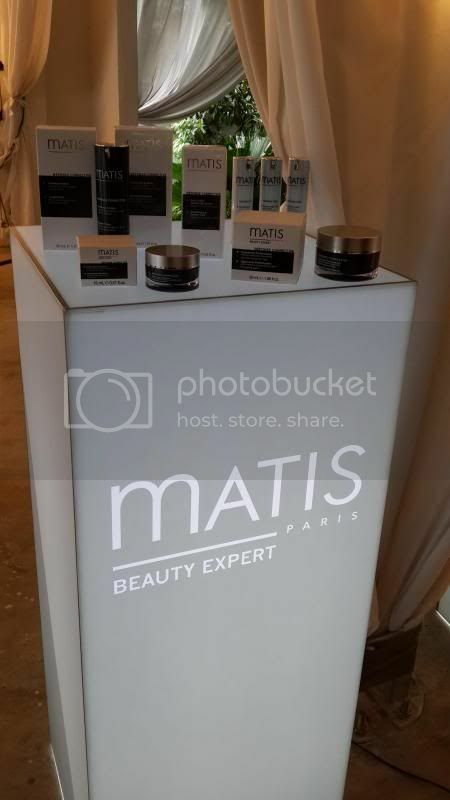 Matis Paris Professional Skin Care products are sold in over 500 authorized salons and department stores throughout France and distributed in 70 countries, worldwide. 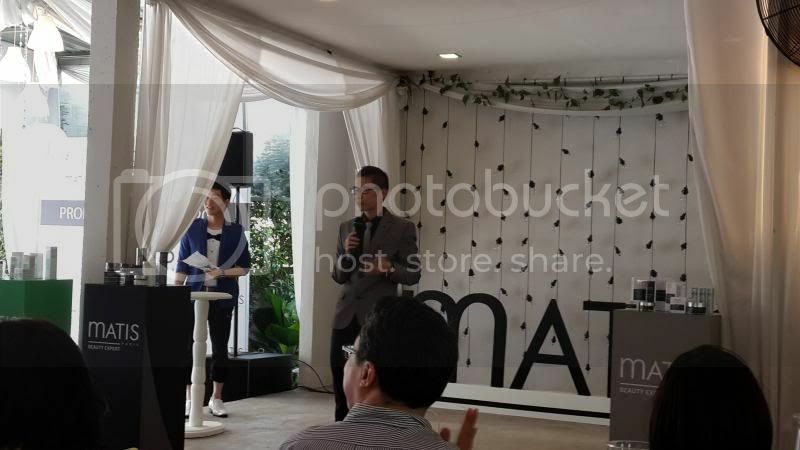 The product launch was officiated by the Director of Matis Malaysia, Miss Katherine Yu and Marketing Director Sam Yu and MATIS Malaysia Ambassador Penny Tan on that day. With a presence in over 70 countries, having its own avant-garde laboratory, Matis has built a partnership with each of its clients found on close communication and permanent innovation. 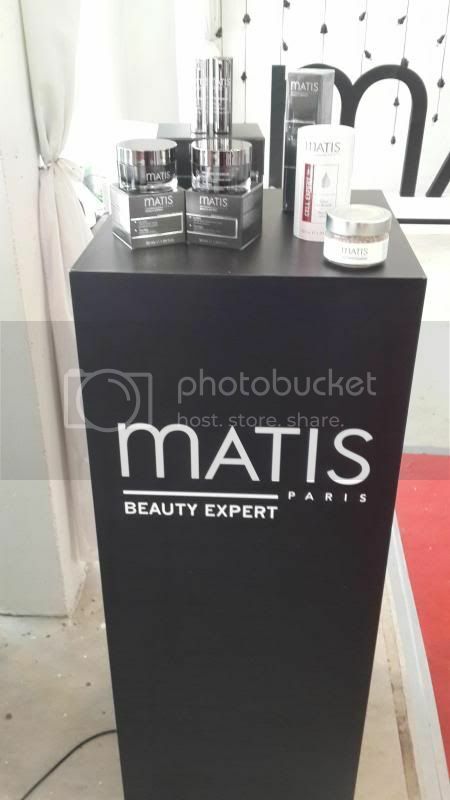 Matis possesses over 180 active formulas in a high-tech lab just outside of Paris. 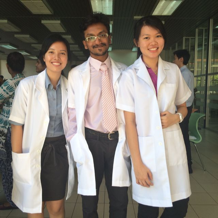 Unique and efficient responses elaborated to extend and support the treatment efficiency at home. They respond to each skin type and need. 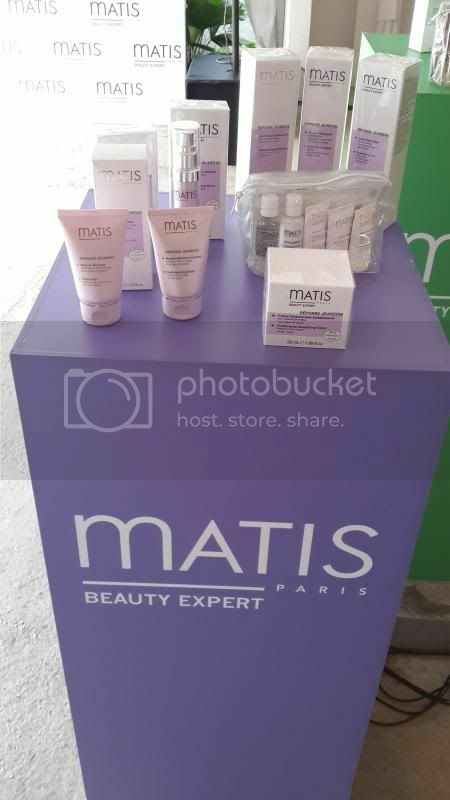 Miss Alexia who came all the way from France showed all the ranges of Matis products and explained the functions of how each range works. Miss Alexia and Ryan, emcee of the day. Réponse Jeunesse range is designed for the needs of young skin from 20 - 25 to 40 years of age in order to prevent the signs of aging. Matis offers a completed response for everyone who wants to preserve and maintain their skin's beauty capital and prevent the damages of time. 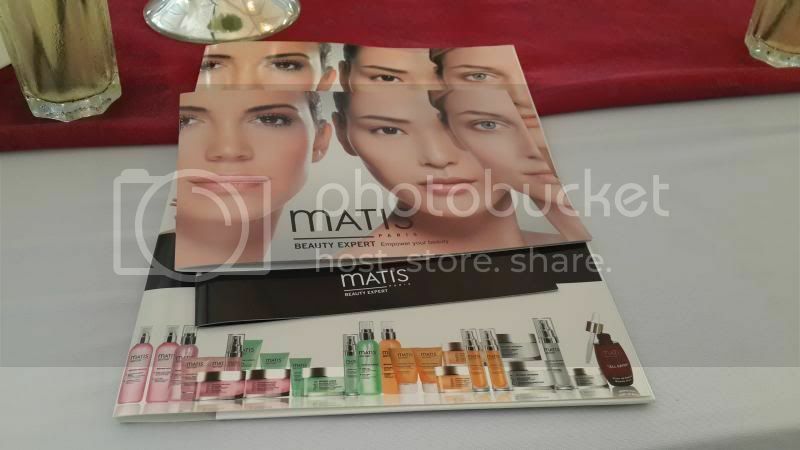 The Matis line is made of caviar. A luxurious line for women from 30 years old and above who are looking for unique and exclusive products - both in their composition and their packaging. An emblematic active ingredient, caviar, for exceptional products. Extremely rich in nutrients, caviar extract revitalizes cell renewal. Furthermore, its restructuring properties restore the skin's beauty and softness. Réponse Pureté helps combination to oily skin to regain its purity and radiance. Tested under dermatological control, this specific range of care products cleans and purifies the skin without being too harsh. It improves skin appearance, regulates sebum production, balances epidermis, reduces and prevents imperfections, moisturizes and mattifies the skin. Réponse Corrective is one of their best-selling products. Inspired by cosmetic medicine techniques, Réponse Corrective targets the first signs of aging. It is a professional response dedicated to everyone (men and women) from the age of 30 who would like to diminish the first signs of aging and facial wrinkles with an innovative triple effect: relaxing, filling and restructuring, thanks to its arsenal of cutting-edge active ingredients. It gives the vitamins, nutrients and source of energy to the overworked, stressed, dull, tired and devitalised skin. A targeted line of pure pleasure products with a sparkling citrus scent. 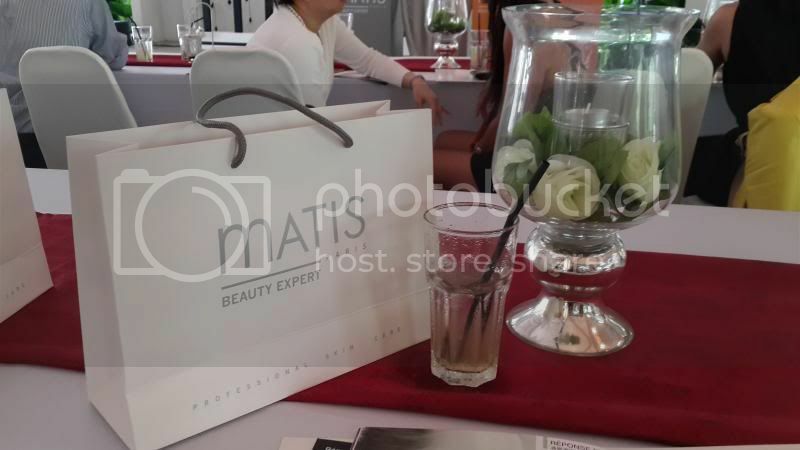 Miss Penny Tan, the brand ambassador of Matis Malaysia, shared her experience and problems she had before she came across Matis products which was her saviour. Working as an entertainer in one of the entertainment industry, image is very important as it gives impression to the media, audience and etc. However, before Miss Penny came across this brand, her skin condition was so bad that she had to wear facial mask when she went out with her friends. Ryan then introduced Matis products to her because he was using it all these while. 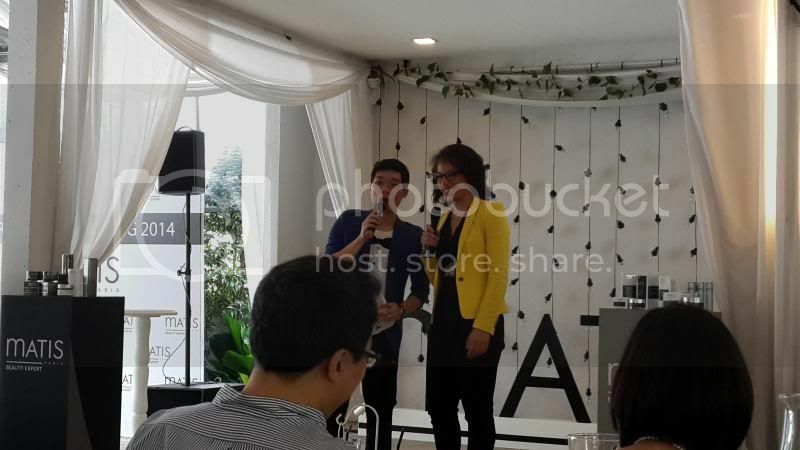 Her skin condition had improved since then and she is now happy with her current skin condition. After the product presentation from Miss Alexia, we then move to the air-conditioned room to have our lunch with the Matis crews and the Datins. 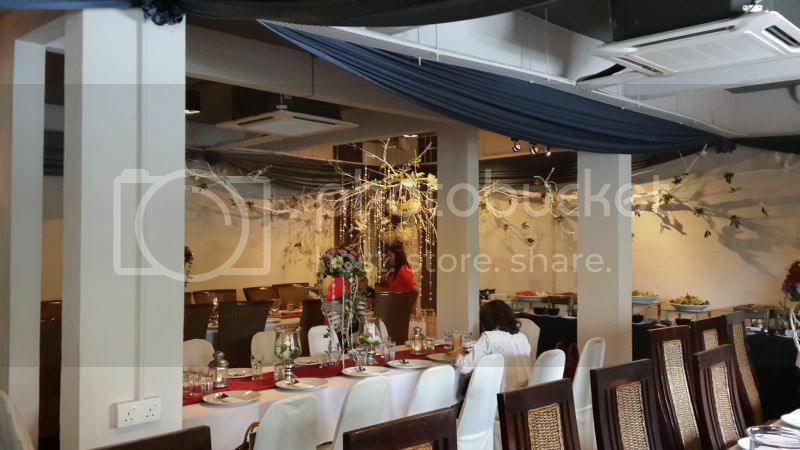 The ambience of the location of the restaurant simply amazed me. 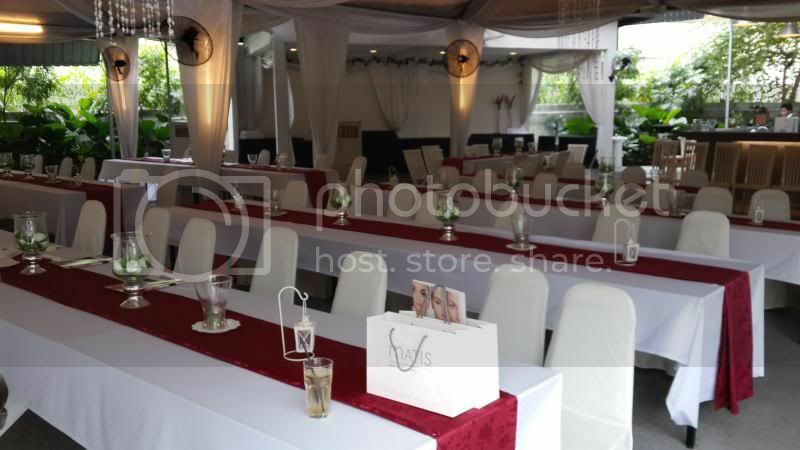 It's so simply yet classy making it a perfect place for wedding.